Little egrets ( Egretta garzetta) can be found in the wetlands of warm temperate to tropical regions. They are characterized by having black legs, black bills and yellow feet. 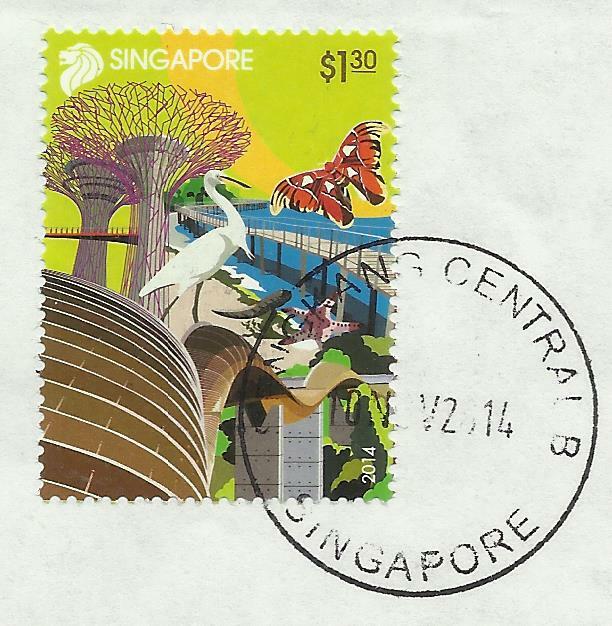 Issued in October 2014 as part of the 5v set on Tourism.Cancelled at Sengkang Central Post office.